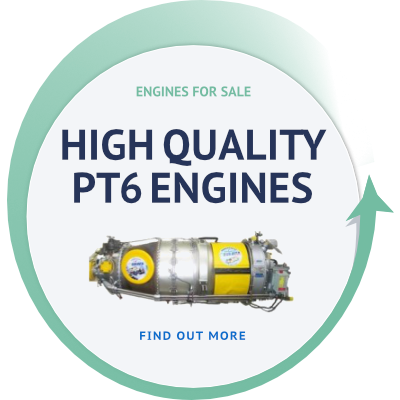 Alongside these core services, Euravia delivers an extensive range of Design and Post Design Solutions for all P&WC PT6A engines from our FAA/EASA approved facilty. 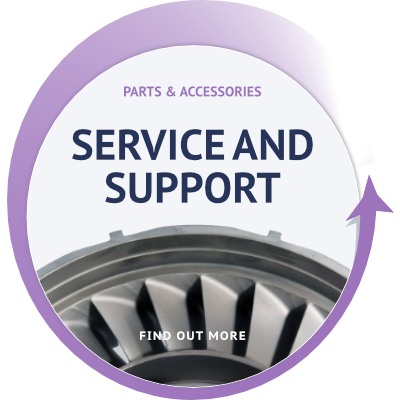 These include component and engine life assessment, reliability studies, component improvement programs and specialist tooling. 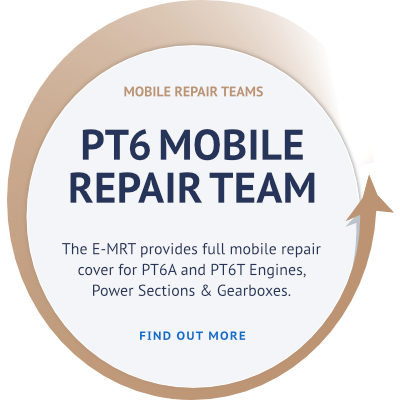 For full details click on the contact form to make a servicing enquiry. Uprated altitude performance of the -60. PT6A engine.